Some types of blinds and shades offer more than just light filtering and interior fashion enhancements. Do you care about keeping the bills down and maintaining a comfortable living environment in your home? Then choosing coverings that offer some added thermal efficiency would be wise. When you think about blinds, insulation enhancement probably isn't the first thing that comes to mind. However, you'd be surprised there are particular types of shades and blinds that offer that. 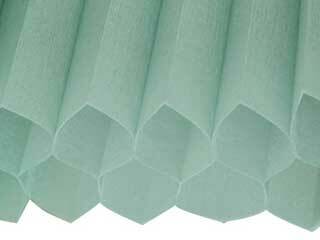 Some shading products can help insulate your rooms and reduce your dependency on central heating. This can, in turn, lead to better savings on your energy bills in the long run, like every good insulation measure. By having a sheet of dense fabric or other material cover your windows, you'll reduce heat transfer. In fact, as a result, your HVAC system will have an easier time maintaining the desired indoor temperature. These cellular-patterned shades have a unique structure that is great for adding insulation to a room. The shades are made from rows of hollow braces that are in a shape similar to a hexagonal honeycomb. Within these hollow hexagonal cells is a pocket of air that makes it harder for heat to pass through the window. This style of covering folds efficiently looks great and can work really well at maintaining temperatures within your rooms. 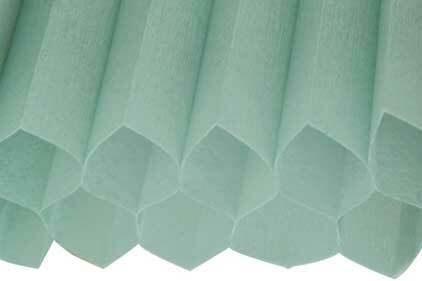 Roller shades can be great for some added insulation if you have them made wide enough to cover enough of your window. You can also find them in a wide variety of materials and thicknesses. The thicker the sheet, the better it will be at preventing heat transfer. Modern blinds in this style come in all kinds of colors and patterns, so it won't be hard to find one that matches your current decor. Panel or Venetian blinds are very popular for their traditional look and light control capabilities. If you want to prioritize insulation capabilities, however, you'll want to avoid this particular type of shading option, as this isn't one of its major pros. Feel free to contact Agoura Hills Blinds & Shades and learn more about better insulating your home or office with proper blinds.